A natural stage in PM professional development is when you become the ‘fixer’ – the one called in to take over or fix ‘broken’ critical projects. This is hard, stressful work, and you may wonder why you get (or keep getting) the ‘dirty’ jobs. But these assignments mean your management team has a lot of confidence in you. Embrace it! 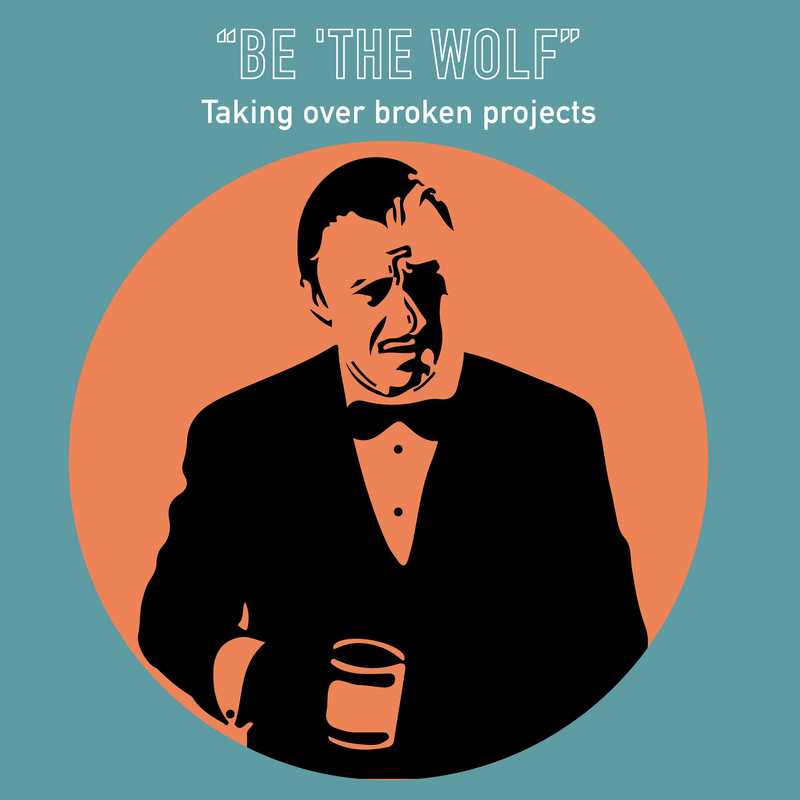 In this course, Kate and Kim talk through how to approach taking over broken projects, and take you step-by-step through the remediation process. Kate and Kim share their experiences, tips and survival strategies to get you through alive.